· Fuel Availability: Wildfires feed off both dead and living vegetation. · Topography: Wildfires favor slopes, canyons, and hillside areas. 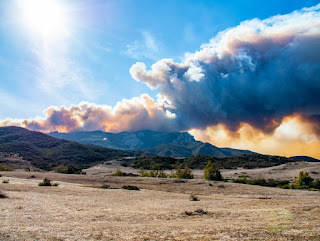 · Atmospheric Conditions: Factors such as low humidity and Santa Ana winds heighten wildfire risk. According to California’s Fourth Climate Change Assessment, wildfires may become more frequent and extreme due to climate change. Conditions such as heat waves and prolonged drought may increase wildfire severity and frequency. Conversely, when more frequent storms occur due to climate change, burn areas may become prone to flooding and landslides due to loss in vegetation and poor soil conditions. These extreme wet and dry events may become the new normal in the near future due to climate change. The increased occurrence of natural disturbances requires cities to plan for resilient communities that can respond to, withstand, and recover from these extreme weather events. How is LA Addressing an Increasing Risk of Natural Disturbances? The City of Los Angeles has partnered with cities across the nation to create the Mayors’ National Climate Action Agenda in support of the United Nations’ Paris Agreement. The initiative addresses climate change from a holistic approach that advances environment, economy, and social equity. 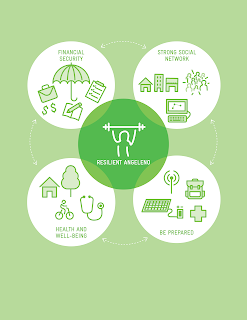 Additionally, the Mayor’s Office recently released the Resilient Los Angeles Plan that identifies recommended actions for City Departments to further advance these efforts. Addressing these risks is not the sole duty of any one Department or community in Los Angeles. This is a lift we must make as a region, as well as within our local neighborhoods. How Can Adaptation Planning Address Our Vulnerability to Wildfires? 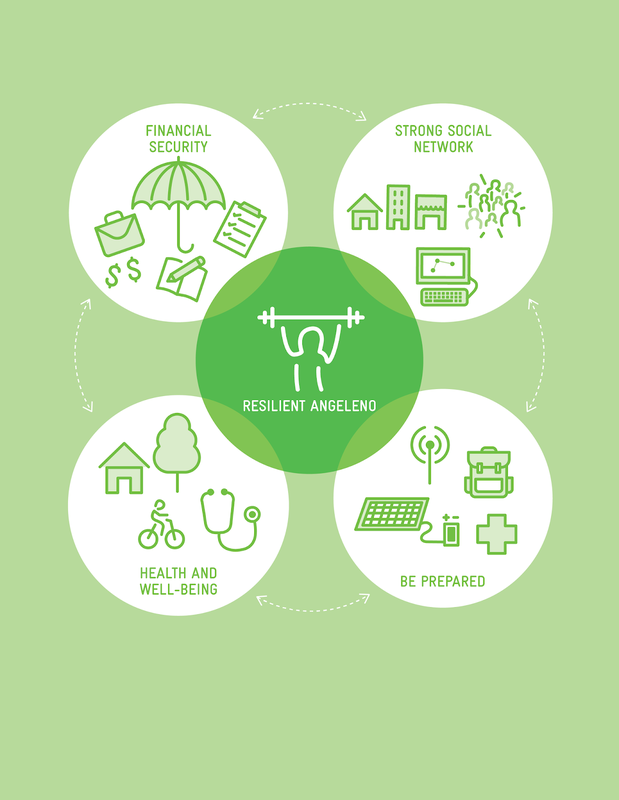 Through the perspective of adaptation planning, the City addresses how we plan for change and development in Los Angeles while considering resilience to shocks (e.g. earthquakes, floods, wildfires) and stressors (e.g. drought, public health). In particular, how can we do this while ensuring we meet the needs of our most vulnerable communities? Planners refer to several sources of science-based data and modeling to determine where we are vulnerable to natural disturbances. For example, Fire Hazard Severity Zones are identified throughout the City to assist us in understanding our vulnerability to wildfire. These maps help inform citywide policy, building construction standards, property development standards, and investments for firefighting resources. Utilizing this information, planners review new development projects to ensure proper grading, drainage, irrigation, and landscaping in order to reduce our vulnerability to flooding and fires. Moreover, as we recover from disturbances such as the Woolsey Fire, it is important that agencies work together to implement programs that allow communities to “Build Back Better.” That means taking steps towards rebuilding a safer, stronger, and protected City after natural disturbances. How Can I Prepare for Wildfires in the Future? As a City, we are exploring opportunities to build resiliency by preparing buildings, utilities, and infrastructure for seismic, geologic, and climatic hazards. However, public awareness, and building neighborhood capacity are key to minimizing non-structural damages and loss of life in the event of natural disturbances. As we face the increased risk of wildfires in the face of climate change, it is our shared responsibility to be ready. 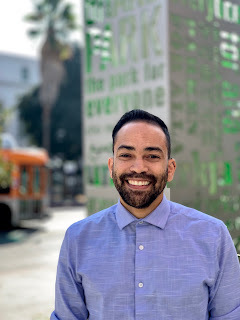 · Register for Los Angeles’ official mass notification system, NotifyLA! · Clear potential fuels on property such as dry overgrown underbrush and diseased trees. · Create and maintain defensible space around your home. · Use fire-retardant building materials. · Identify alternative water supplies or provide water on site for firefighting. · Install / replace roofing material with non-combustible roofing materials. · Plant drought and fire resistive plants as part of your landscaping.